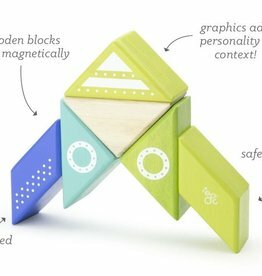 Kids can build so many different objects with these 6 magnetic wooden shapes. 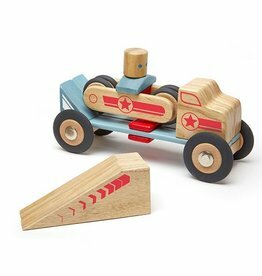 Go to tegu.com/travel for some ideas. 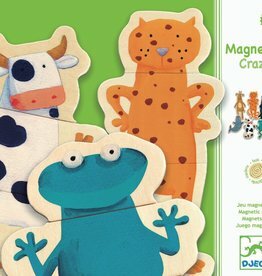 Twenty four piece wooden magnet set. Mix and match animals bodies to build interesting creatures.